Some people may think this hue is too much. 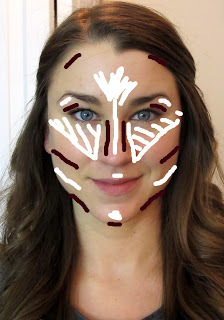 It's true that this is not be for the girl who wants to blend in and remain inconspicuous. 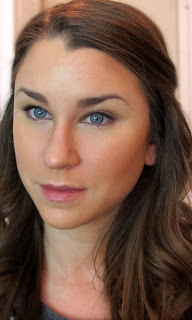 But for those who want to be noticed and try something new, this is the look. What would be really interesting is to see how others adopt this look and make it their own with shades and colors they think work best. 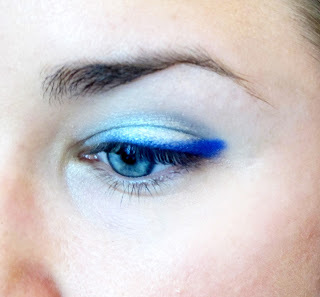 Anyone who knows more about matching between eye, hair, clothes and makeup colors can provide more insight into the best colors to choose for your eye makeup. I would love to hear any advice. If anyone has resources for pairings please feel free to share and I can update this post to include it! 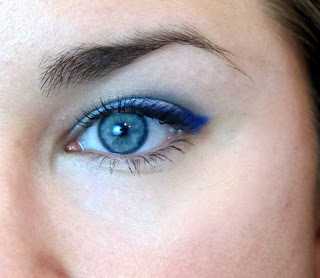 With that being said, cobalt blue on the eyes is a big trend right now, and I think a great one! 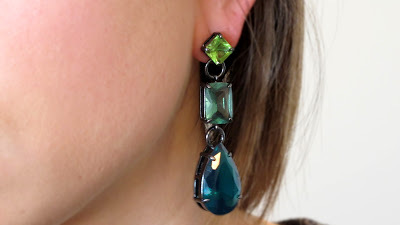 It is bright, yet wearable and a fun option for spring. 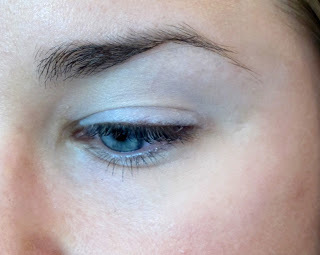 I also think it also looks so nice on any eye color and skin tone, making it a versatile look. 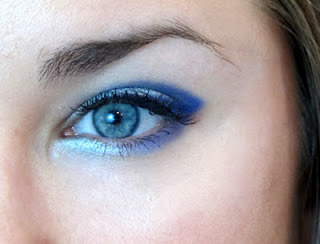 I thought it would be fun to show how this color can be worn in both an understated and a more bold way! 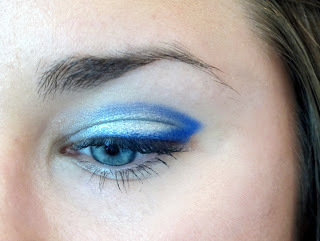 for across the whole lid, I think it works nicely with the cobalt. "The Flashback". 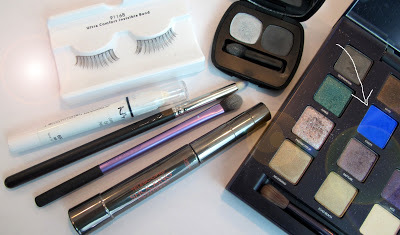 Shadows from these palettes also last FOREVER! 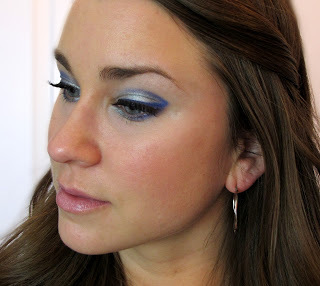 to the bottom lash-line if you want just a subtle pop of color. 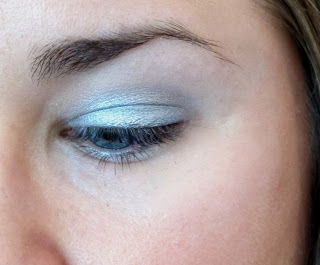 and the inner corner with the original silvery blue. Add some false eyelashes if you so desire and your done! Alright, I’m tired of the word "besties" but I figured I should use it at least once. I recently had the chance to do something most enjoyable: combine fashion and friendship. There are so many different people who are a blessing to me. My friends are the greatest- all of you! Last week one of my best friends from college called me with some of the greatest news. She was moving to my hometown from Portland where she’s been living for the last five years. We talk several times a week and haven’t lost a step in our friendship. This was a great opportunity for me to surprise her at the airport with a gift to remind her how much I enjoyed being her friend so I went online and found best friend charms through Charm America and it was perfect. She was so surprised I had a gift and she put it on right away. We spent the rest of the weekend looking for an apartment and while there’s still work to do on that front our friendship is just as good as ever. I am really looking forward to having her around all the time. We know there are products that are useful in giving our faces that healthy glow and you can find many of them on my blog. Something we don’t talk about as much is the importance of a healthy diet as it relates to our complexion. Whenever I’m in Orange County I stop at Juice Crafters to get a cold-pressed concoction to purify and detox the free radicals I pick up all over town. It’s been shown that toxins have an effect not only on how you feel, but how you look. 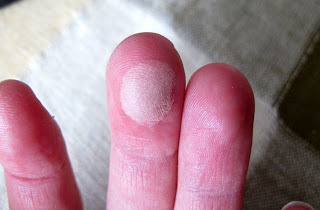 When you’re unclean, your skin can become drab, puffy and red. A proper diet with fresh greens, cooked and uncooked can help to calm your body and purify it as well. 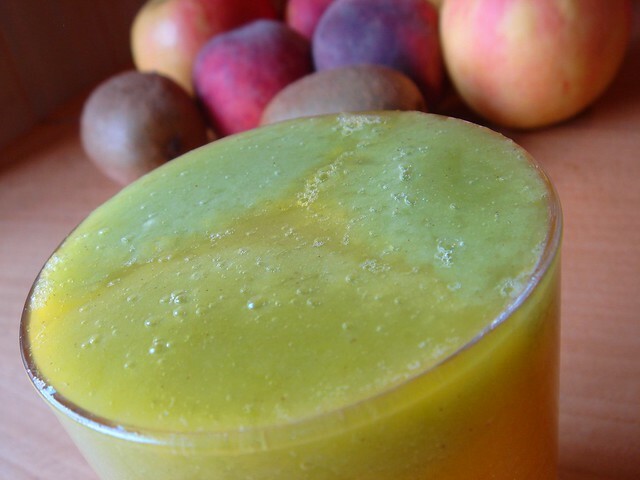 I truly do recommend that anyone who can find a way to incorporate juicing into your diet. 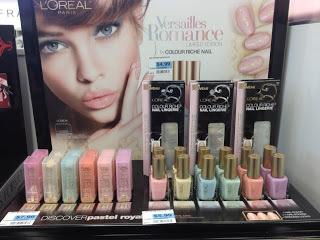 I spotted this bright new L'Oreal collection displayed recently in the drug store and I couldn't resist trying something out (shocker)! I am so drawn to these types of colors, I think they are so lovely and yummy looking, like candy. 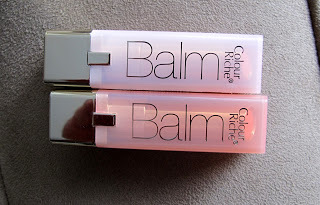 I didn't really feel like getting a nail polish so I decided on two Color Riche Balms. 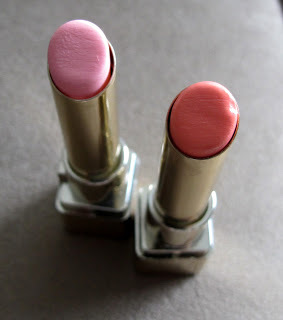 I have one Balm already, and it's just o.k., but I decided to give these a try. I got two of the pinker colors. 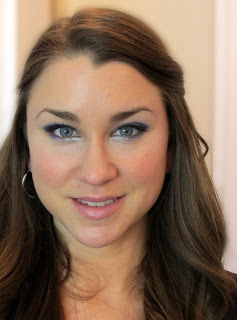 There was a purpleish color and a blueish color that interested me, but I couldn't imagine a blue color looking good on the lips- if anyone has tried either of these colors please leave your thoughts in the comments section! The colors I chose were Come By My Windows and Laze in the Maze. These names seem kind of random to me, I'm assuming they have something to do with Versailles in France? Who knows. Anyways, I have pretty mixed feelings about this product. On the upside, for a lip balm type product, the pigmentation is pretty decent. 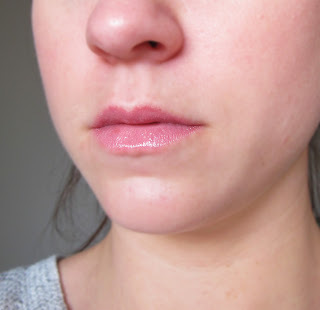 The color does show up on your lips, but it is quite subtle, not strong like a lipstick would be. This can be both a pro and a con depending on what you like. 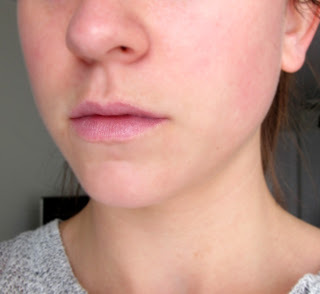 If you have lighter pigmented lips, these will show up great on you- my lips are more strongly pigmented so the color payoff isn't spectacular on me. 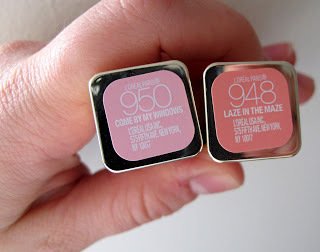 Another plus is that these are very, very moisturizing, as you may expect and the finish is quite glossy. 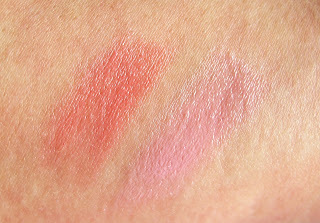 Lastly, I really love the colors of both of the balms I chose. They are light and soft, perfect for spring and summer. Now for the cons. The biggest con for me is probably the length of time that these stay on the lips for. The longevity is soo minimal! It seems like by the time I get to the car, from my apartment, the color has already faded a bit. I really aim for products that don't require a ton of re-applying, so that was a disappointment even though I kind of new what I was getting. Another downside is that, despite being moisturizing, this balm clings to dry patches on your lips. 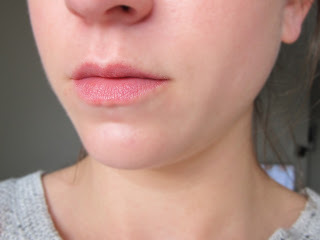 It seems like no matter how much I exfoliate, my lips still have stubborn dry patches that will probably only go away completely when it warms up. So, unless I have just recently exfoliated, this product emphasis those annoying dry spots. It also tends to go on a bit patchy. You want to kind of load this stuff on to get the optimal color payoff, but when you do that you will get patches instead of an even application. To rectify this I usually use my finger to really blend it into the lips, which, in turn, reduces the brightness of the color. Since I was taking a shower at his place it was a great opportunity to take stock of his products. Now I don’t normally use facewash for men but figured, when in Rome... It was from Recipe for Men and it was quite delightful. I love my Shiseido cleanser but the fragrance on his wash was a treat since I’m used to scentless washes. He doesn’t know it yet but I’m buying my own for my place too. A lot of times we buy into the hype and branding of products because it’s designed to make us think something is made specifically for us. At the end of the day, though, there are a ton of options that work for just about anyone so look beyond the labels and be free to explore all different kinds of products!. companies that do not test on animals. There are a myriad of companies that do not test on animals (namely those that have the word "eco" in the title) that are not included in my list because I stuck to only the brands I recognized, I thought it would be more helpful to the mainstream beauty consumer.I was extremely surprised, happily surprised, at how many companies are completely against animal testing. I was under the impression that most companies still subscribed to the outdated method. What I figured out was that, while many companies have a strict "no testing policy" other, extremely popular brands, take a more surreptitious approach. 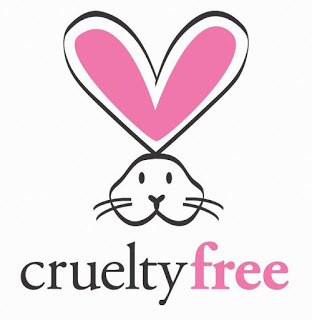 Tarte cosmetics is a cruelty-free cosmetics line. Tarte makeup and skincare is never tested on animals. The Estée Lauder Companies Inc. is committed to the elimination of animal testing. We are equally committed to consumer health and safety, and bringing to market products that comply with applicable regulations in every country in which our products are sold. We do not conduct animal testing on our products or ingredients, nor ask others to test on our behalf, except when required by law. MAC is an Estee Lauder company. This sounds all well and good but here is the kicker, "when required by law" refers to products that are sold in China, a country that still legally mandates animal testing on all products sold to the Chinese public. This means that MAC/Estee Lauder products may not be tested on animals here in the United States, but they sell their products to China, who do animal test. There are many other products derived from animals, specially in skincare, but the ones above are probably the most common you would see in makeup. Keep in mind, most makeup brands offer vegan products just because animal products are not used in some makeup. The ones above are just options, but I encourage you to continue exploring! My take: I really commend and respect anyone willing to take on the challenge of leading a vegan or vegetarian lifestyle. I, myself, am not vegan so I don't screen my makeup for animal related products. I also, occasionally, will buy MAC products. It may seem hypocritical coming from an animal lover. I try my best to lead my life with animal welfare in mind and donate to and shed light upon causes when I can and MACs decision to endorse animal testing, even if not in the United States is disappointing However, I am confident that with continued pressure from MAC fans they will eventually, hopefully, commit to a more strict anti-animal testing policy. Pantone Universe named Emerald color of the year! 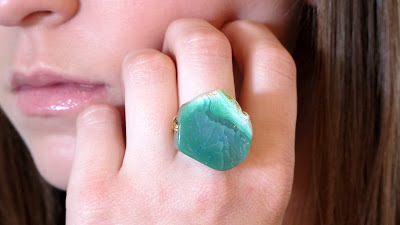 I love this choice, Emerald is a beautiful color than can be sported in so many different ways. I thought I would show you guys some options! 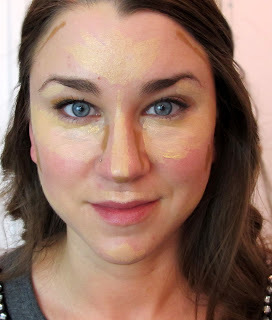 Face powders are one of those products that I think people tend to be a little cautious of because they think powder will make their face look cakey, which we all know is NOT cute. 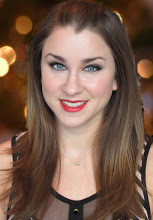 I happen to really love powder because it not only sets your makeup and makes it last longer, but it also creates a more airbrushed and perfected look and really helps control oil throughout the day. 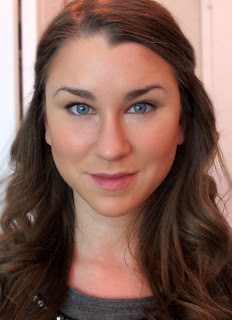 You can go for a translucent powder or a powder that adds some additional coverage. 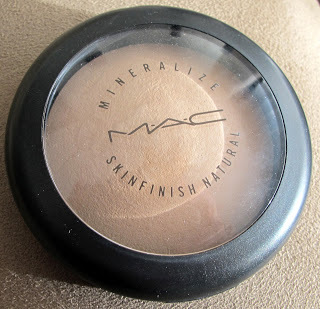 I have been happy with my Revlon and Maybelline face powders, and I also picked up a Benefit one which is nice as well, but NOTHING has compared to MAC's Mineralize Skinfinish Natural. I had heard sooo much about this product, but never tried it because I was satisfied with the powders I had. I also thought it may be too shimmery for my taste. I am not really sure what prompted me to purchase it, but I am so happy I did. This powder is wonderful because, somehow, it does not look like you're wearing powder after you apply. 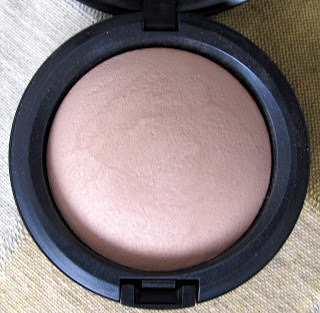 It clings to little hairs on your face so much less than other powders I've used and it creates the most natural, yet glowing and perfected finish. 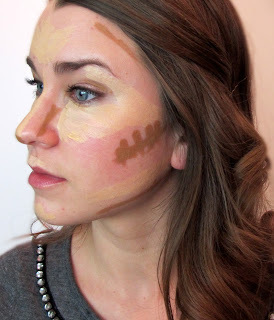 It seems to fill in all the little places your foundation has missed without looking cakey. This also helps to keep your makeup in place throughout the day. If you don't already have this powder, and are up for trying something new, I would absolutely recommend giving this a try. You can also give it a go at a MAC station. 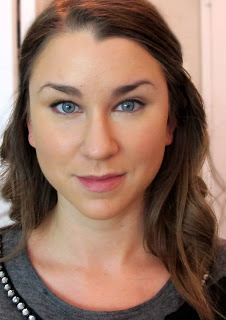 Have a makeup artist put it on you and see the results for yourself! 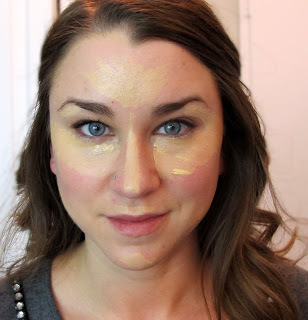 If you get the skinfinish "natural" it won't be overly shimmery and adds just enough to bring light to the face without making you look like a walking disco ball! The one downfall I have noticed is that if you put it underneath your eyes to set your concealer it settles into fine lines just a bit. Hope this was helpful, whats your favorite powder?! After my initial experience with Lush soap, I knew there would be more in my future. What I didn't expect was how much my boyfriend (the, just grab me the cheapest soap on the shelf, guy) loved them! He was actually the one to suggest that we go back and pick up some different soaps to try. We decided to get the original soap I got again, and then try 3 different ones. I thought I would rank the 4 soaps from my favorite to least favorite and tell you guys a little bit about each one! 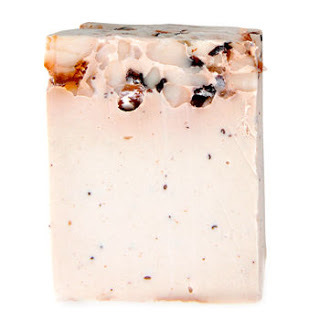 This was the original soap that we got and after trying a few more it is still my favorite. The smell is just intoxicating and literally sticks with you all day long. It moisturizes and lightly exfoliates the skin and really makes your shower experience fell like a spa day! This is probably the nicest soap I have ever used, I high;y recommend it! I was so happy with this soap the first time I used it. 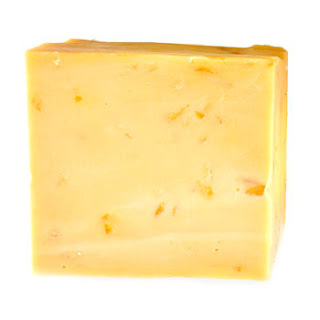 The smell is very strong orange-citrus but it has a zestiness and a sweetness that does not make it overpowering. Besides the amazing smell, this soap is phenomenal for exfoliated. The little pieces of peel feel so nice on the skin and really scrub for a super clean feeling. I had really high hopes for this soap because it contains caramel and the top is pure honeycomb. The sales associate said it would be nice and moisturizing and it also smelled great. This soap is nice, but the smell isn't as strong as the others. 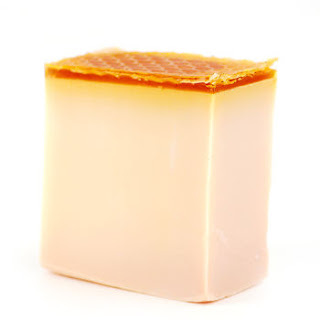 Also, the honeycomb takes a long time to soften up, so the rest of the soap gets used up much quicker and you are left with just the honeycomb, which is kind of difficult to wash with. However, this soap did provide some great moisture to the skin. This soap was very highly recommended by the sales associate, but this was my least favorite out of all the soaps. We were told that this soap would provide a tingly feeling, but I didn't get that when I used it. Also, the smell isn't really my cup of tea, but I could definitely see a guy liking it because it has the most masculine smell out of the four. I didn't really get the moisturizing or the exfoliating effects from this soap like I did from the others. The positive was that this soap lasted the longest out of all of them. Overall, I highly recommend checking out this store and trying out some of their products. I am most definitely a convert and I look forward to trying out their hair products and possibly some different soaps, lotions ect. Hope this was helpful! 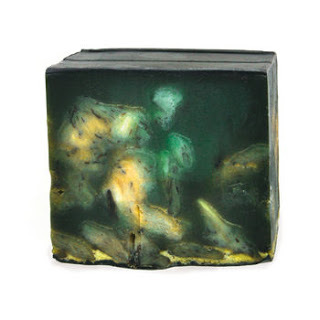 Have you tried Lush soaps?